Camelot Catering is a respected full service catering company that has been providing creative fare using all fresh ingredients to events, celebrations and parties large and small for the past 35 years. As a custom caterer, we take pride in providing menus that are uniquely designed to our clients needs. Working with your specific likes and budget concerns, we create custom menu options that will make your event or celebration a success. Having experience in special dietary needs, we can offer vegetarian, gluten free and other dietary requirements in the menu options we will present. All menus are quoted as per head price and includes the cost of staff for your event. 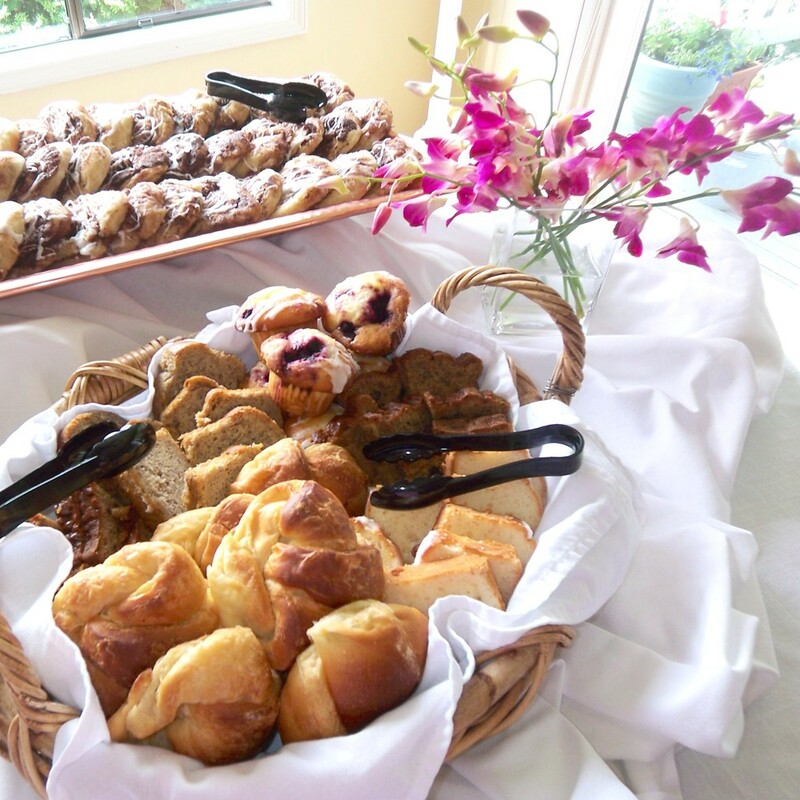 Camelot Catering is fully licensed and carries umbrella insurance for all events.